Water damage in your home or business can destroy furniture, cabinets, walls, floors and more, but that’s just the beginning of the problem! 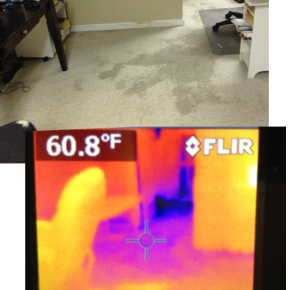 When water damage is not treated immediately it can lead to moist and humid conditions that toxic mold grows in. 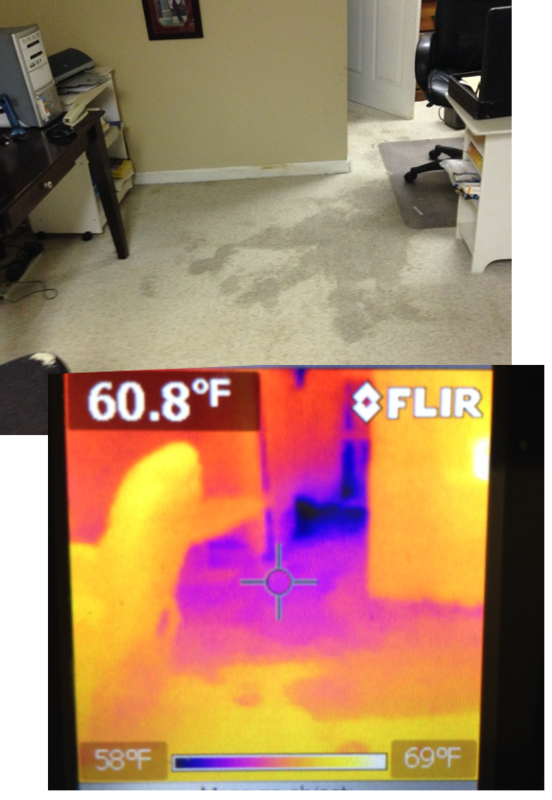 Don’t let water damage develop into a much bigger and more expensive problem. If you have leaks, flooding, leaking or broken pipes, soggy or swelling cabinets, soaked or wet carpet, sewage backup, garbage disposal leaks, slab leaks or any type of standing water in your home or business, it is important to find and fix the problem as soon as possible. 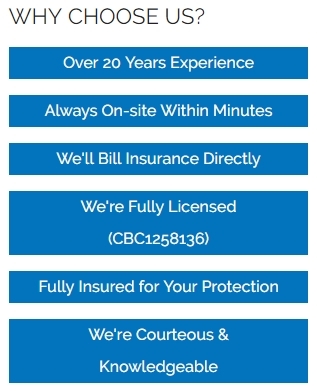 We specialize in helping you recover and restore your property. Our job is to minimize the damage to your property by prompt and thorough action which will bring your contents and structure as close to pre-flooding condition as possible. 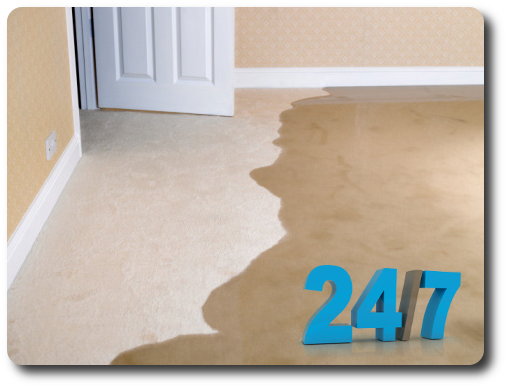 We can restore water damaged carpets, contents and structural materials to pre-flood appearance or better. We specialize in water damage restoration and water removal. We will recommend the best and quickest way to remove water and restore the damaged home or business. Through restoring water damaged homes and water damaged businesses every day, we know that prompt action is required with any amount of water damage in order to prevent the formation and growth of mold and mildew in your home or business.